If you have been sleep deprived due to sleep apnea for a consistent period of time, then you may already be aware of its effects on Toronto everyday life. But, despite being diagnosed and prescribed CPAP treatment, many people are averse to the thought of sleeping with a mask adhered to their face for the rest of their lives. For many, it just doesn’t feel right to spend the most intimate and personal time of the body, hooked to a machine that’s constantly providing air pressure. But, CPAP has been a life changing technology for millions of people around the world. And there is no reason for you to not use it, if you have been advised to use it. It improves your quality of sleep and silently saves you from the graver effects which slowly kill you. Lack of awareness about the machine and the technology is the main reason why people in Toronto refuse CPAP treatment. 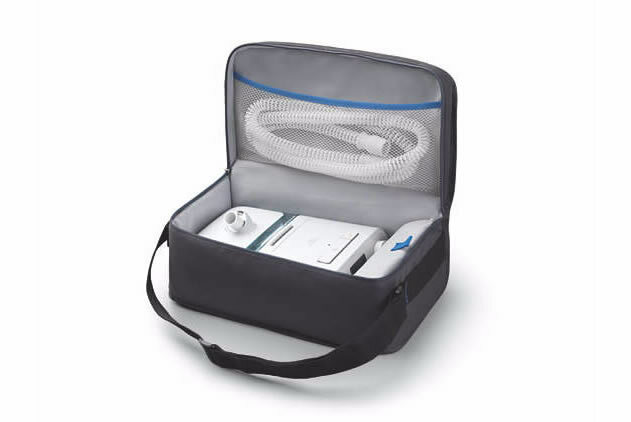 Here are 5 things about CPAP that you many people are not aware of. Sleep Studies are a part of the process: You have to undergo sleep studies to understand the correct amount of air pressure you need to prevent the upper airway from getting blocked in your sleep. It may not be the most comfortable experience because you will be connected with sensors that measure your brain waves, breathing rate, oxygen levels and heart rate. The pressure will be altered remotely by the sleep technologist. Your mask may need to be replaced if you face any discomfort. Most people may not sleep during the sleep studies due to anxiety. But there’s nothing to be anxious about. Try and relax and go through the process normally. You will not like the mask initially: As they say, the start is always the toughest phase of treatment. You will not like the mask. But you have to try and get used to it. It will help you sleep better. It will cure your snoring and yes, it will improve the quality of life for you and your partner. Ask for a different mask if you are uncomfortable: The first mask that they give you may not be the best one for you. There are many different types of masks available for treatment. Ensure that you ask for a replacement if it does not feel right. It will take time: A lot of people start treatment with CPAP machines, only to quit midway because they don’t feel any difference. The problem is that being sleep deprived consistently for a long period of time takes a toll on the body. And all that damage is impossible to undo in a week or two. But stick to the treatment and you will slowly start to experience the benefits. You will wake up feeling refreshed. You are not alone: There are many people in Toronto who suffer like you and there are online support groups and forums that can help. People share their experiences and also share tips on how you can best tweak the machine according to your comfort. Join forums like these and stay updated on how CPAP can become a part of life without being obstructive or invasive.